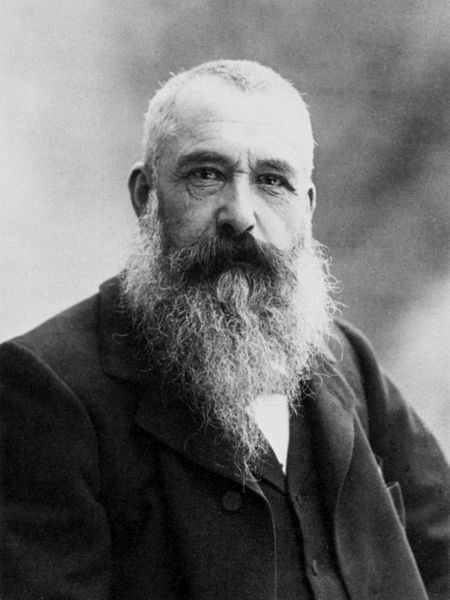 Find all the informations regarding the Monet Fondation. Oscar-Claude Monet (14 November 1840 – 5 December 1926) was a founder of French Impressionist painting, and the most consistent and prolific practitioner of the movement’s philosophy of expressing one’s perceptions before nature, especially as applied to plein-air landscape painting. At the beginning of May 1883, Monet and his large family rented a house and 2 acres (0.81 ha) from a local landowner. The house was situated near the main road between the towns of Vernon and Gasny at Giverny. There was a barn that doubled as a painting studio, orchards and a small garden. The house was close enough to the local schools for the children to attend and the surrounding landscape offered many suitable motifs for Monet’s work. The family worked and built up the gardens and Monet’s fortunes began to change for the better as his dealer Paul Durand-Ruel had increasing success in selling his paintings. By November 1890, Monet was prosperous enough to buy the house, the surrounding buildings and the land for his gardens. During the 1890s, Monet built a greenhouse and a second studio, a spacious building well lit with skylights. Monet wrote daily instructions to his gardener, precise designs and layouts for plantings, and invoices for his floral purchases and his collection of botany books. 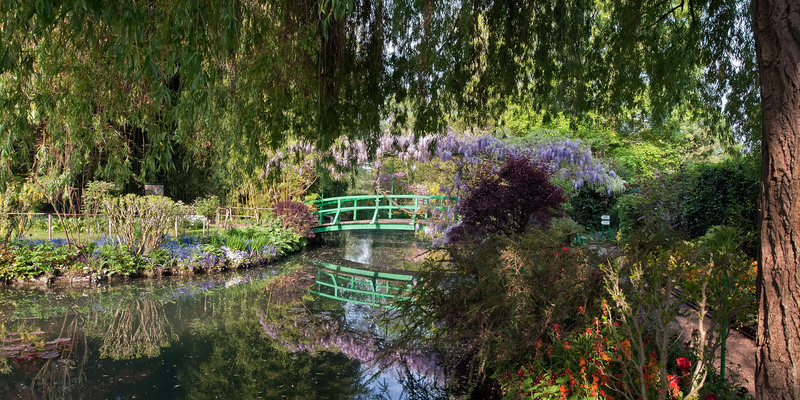 As Monet’s wealth grew, his garden evolved. He remained its architect, even after he hired seven gardeners. Claude Monet by Nadar in 1899.